MTV Roadies X2 will be judged by Esha Deol, Vijender Singh, Karan Kundra and Rannvijay Singh. 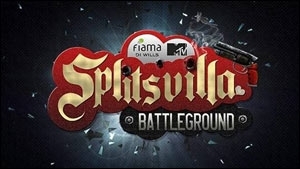 MTV Roadies, a youth based reality show, will soon be coming back in its twelfth season. 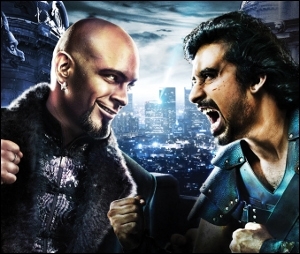 However, the two men who wear the hat of the judges - Raghu Ram and Rajiv will be seen giving a miss to this season. Ram was the producer of the show when he co-founded Colosseum Media, which he quit this year. It may be recalled that the twin brother recently launched their new venture, Monozygotic- a Content and Brand Communications studio. 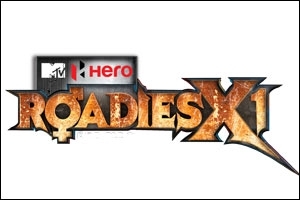 MTV Roadies X2 (title of the upcoming season) will see a new format and four new people donning judges' hats. The personalities include actor Esha Deol, boxer Vijender Singh, actor Karan Kundra and ex-Rodies winner and actor, Rannvijay Singh. The cult reality show is a nationwide hunt for the 'roadie' - the one who has it in him or her to become a hero. The two heavyweights Raghu-Rajiv were known for cutting down contestants to size with their sharp comments and grueling tasks. The MTV Raodies auditions, which hold the distinction of being one of the most difficult audition rounds for any television show, meant only one thing - impressing Raghu and Rajiv. Now, with the duo quitting, it remains to be seen what MTV is planning for the upcoming MTV Roadies X2, especially with the news of roping for new judges. For the record, Roadies is a youth reality show where the contestants bike from one place to another performing various challenging tasks (laid out by the programmers) along the way. Victory depends on how he or she performs. The format has also been adapted internationally in some Asian countries. Pakistan was the first one to adopt it, in 2010.